Stream anime episodes online for free, Watch One piece Episode 59 English version online and free episodes. 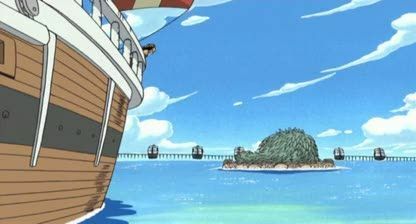 Anime Episode guide One piece Episode 59 English dubbed Luffy, Completely Surrounded! Commodore Nelson’s Secret Strategy! At last Admiral Nelson has seen through the ambitions of Erik, but takes it a little too personally and now the mystical dragon’s life is in danger.